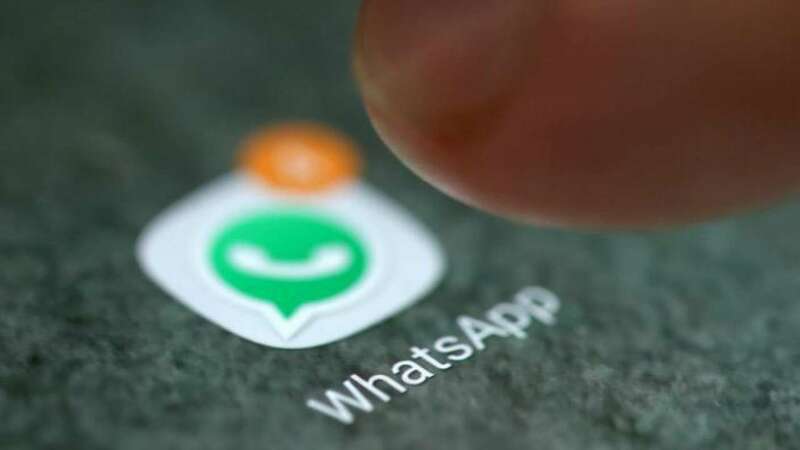 Facebook-owned WhatsApp messaging platform has added a new feature for users globally where Android users can finally will be able to watch videos within the app. They have introduced Picture-in-Picture (PIP) feature on Android Beta app in October. This feature was only limited to WhatsApp Beta users from the day of launch but there is a good news now. PiP mode compatibility is now coming to WhatsApp stable version.